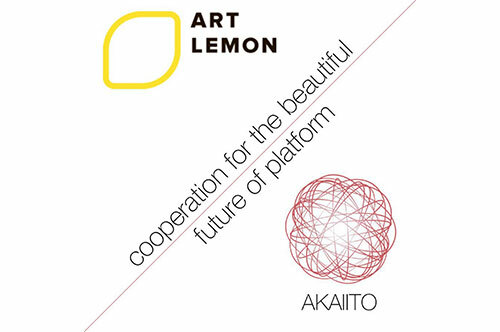 We are super excited to start cooperation with one of the most creative design companies: Art-Lemon, whose slogan is “ We turn technologies and design into a solution for business needs”. Art-Lemon team consists of 58 talented people, they have done 350+ projects and having 5 years of experience behind the back. ← Previous postSimple & clear: processes on Akaiito Next post →Trust or not to trust?